These are two of our last EnVal – our analysis monitor on how geopolitics and the energy business intersects. To receive the EnVal in your inbox every two weeks, register your email here! The conventional wisdom nowadays says that the best ways to store energy is to transform it into gas or liquid. Two potential technological developments are making headlines: ‘power-to-gas’ and ‘green gas’. ‘Power-to-gas’ aims to produce hydrogen through electrolysis or through a thermochemical reaction, using energy generated by the wind or solar installations. ‘Green gas’ refers to the transformation of biogas, which is produced naturally, following the anaerobic digestion of biodegradable materials or waste. These technologies would provide a way to store the surplus energy generated by the intermittent renewable sources and would provide a use for the existing natural gas pipelines. 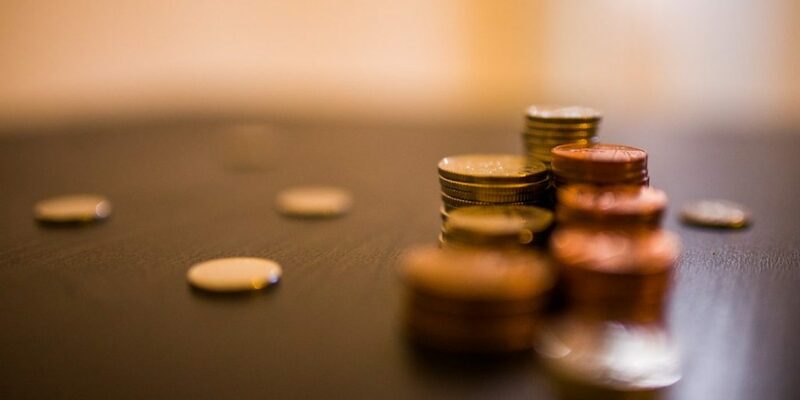 A recent report realized by Trinomics BV for the Group of the Progressive Alliance of Socialists & Democrats in the European Parliament found out that, at current estimates, hydrogen (electrolysis) and biomethane could reach 85 to 125€/MWh, while the conversion of hydrogen to synthetic gas could lead to prices of 150 to 190€/MWh by 2030. Prices for conventional natural gas around 2030 are estimated around 30€/MWh. 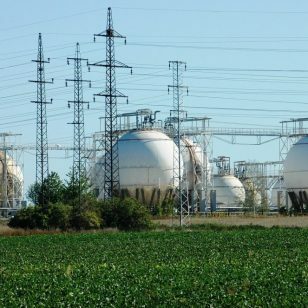 While there are some EU officials who believe that large scale projects would be efficient in a long run, considering basic math, it is hard to believe implementing power to gas or green to gas solutions will be validated by the market – unless state support, and therefore political support, favors such a direction. 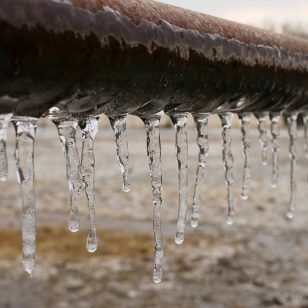 Italy’s Environment Minister Sergio Costa said Jun 6 that Italy’s involvement in the Trans Adriatic Pipeline (TAP) would be reviewed along with some other major projects. The TAP route was already debated, before the new government was formed – but the public debate focused instead on its planned route through the country’s southern Puglia region, which would have cut through a touristic area. Costa is a member of the Five Star Movement which have run not only on an anti-establishment platform, but also promoted a more aggressive environmental policy. While Italy imports about 90% of its consumption needs, the demand for gas is well below its peaks of ten years ago, which make it easier for the government to become more environmental friendly. However, it is yet unknown what exactly the government could or thinks to do with regards to the TAP – the League and the Five Star’s Movement coalition agreement mentions only the acceleration of Italy’s transition to renewable energy, without providing more details. In the same time, work on the pipeline has continued. Italy’s Snam, one of the 4.5 billion euro ($5.3 billion) project developers has announced on June 11 that it signed an agreement with Albgaz, the Albanian gas infrastructure operator to create a joint venture that provides related services for the operation and maintenance (O&M) of the gas pipelines in Albania. 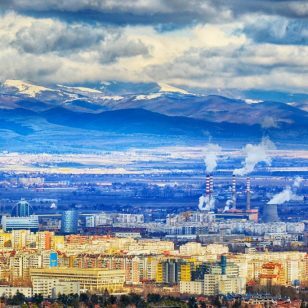 This step is meant to have Albania prepared for taking the opportunities offered by the arrival of 2020 TAP gas, considering the investment needed to bring the country’s infrastructure up to date. State-owned Albgaz was created in January 2017 and aims at not only distributing natural gas in Albania but also improving the country’s infrastructure system. In our last EnVal, we also looked at the Exxon’s decision to base one of their operations center in Hungary, we analyzed the strategic role for Austria-Russia relations given the current Eastern European geopolitics and we have also noted some the recent evolution of the Nord Stream 2 project. Of course, Germany’s decision to take down both coal and nuclear is one of the features we will continue to monitor, as well as the efforts of the EU in implementing updates for the energy efficiency directive. If you want to receive our full EnVal in your inbox, register your email here.